Now, obsessions are usually frowned on -- at least when they involve hiding round a corner trying to capture a potential life partner with a butterfly net -- but they're often passions by another name, and who can object to passion? Certainly not Gaggenau, the headline sponsor of the Spear's Wealth Management Awards, which has gone all-in with Obsession -- a food festival it describes as 'a celebration, a fiesta' where global guest chefs cook up a storm. It is being held from 22 January to 7 February at Northcote, a country house hotel and restaurant nestled amid Lancashire's picturesque scenery. After Cristal, the guest chef prepares a signature five-course menu with specially chosen wines (introduced by Northcote's head sommelier), followed by Ramos Pinto port and a cheeseboard, signed menus and Obsession gifts. Each package includes a night for a reader and their guest in a Superior Room. 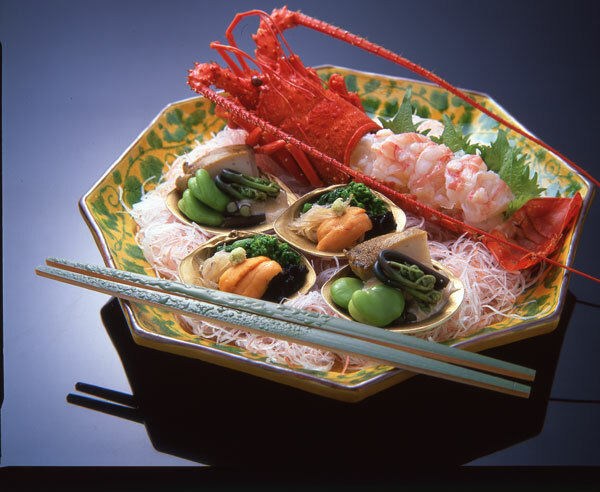 On Sunday 31 January the guest chef is Hideaki Matsuo, who has three Michelin stars for his Kashiwaya restaurant in Osaka for his melding of Japanese and Western ingredients and cooking methods. And on Thursday 4 February it's Diego Hernandez, chef at Corazón de Tierra in Mexico, which has its own vegetable and herb garden, citrus orchard and fruit trees. 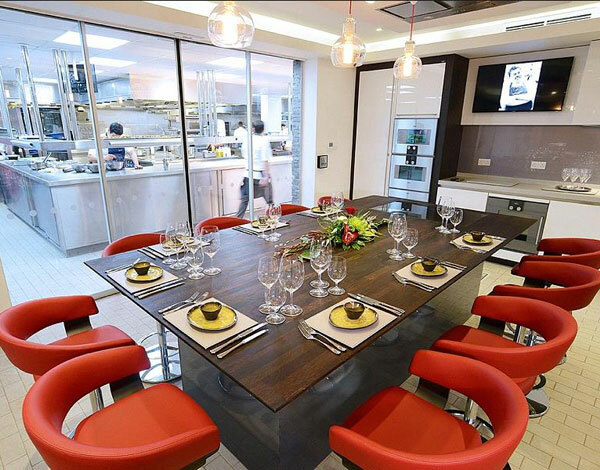 Gaggenau is hosting a party at the intimate chef's table on these two special nights and invites Spear's readers to join with a hefty discount on either of them -- 20 per cent off the package price (from £1,187 to £950). Contact jiggs.patel@spearswms.com to find out more.